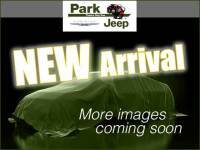 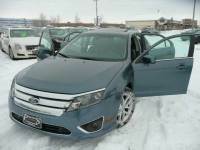 2010 Ford Fusion SE FWD Sedan 4 Cyl. 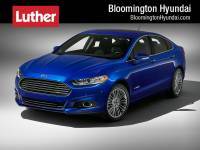 2018 Ford Fusion Hybrid SE FWD Sedan 4 Cyl. 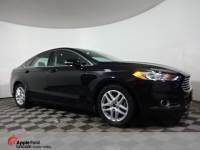 2013 Ford Fusion Titanium FWD Sedan 4 Cyl. 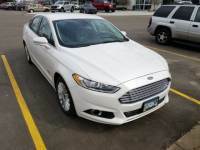 2016 Ford Fusion SE Sedan in Burnsville, MN. 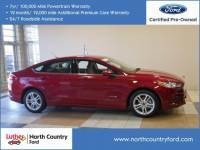 2014 Ford Fusion SE FWD Sedan 4 Cyl. 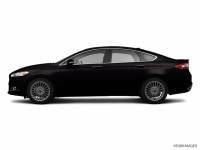 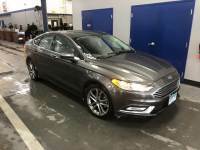 2019 Ford Fusion Hybrid SE FWD Sedan 4 Cyl. 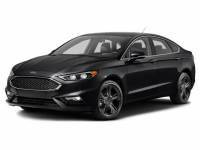 2017 Ford Fusion SE FWD Sedan 4 Cyl. 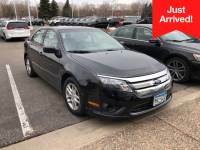 Savings from $282 on over 3,024 previously owned Ford Fusion's for purchase through 98 traders neighboring Minneapolis, MN. 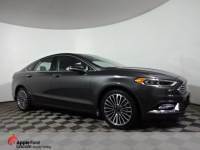 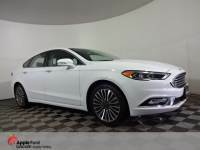 Autozin features around 7,015,688 low-priced brand new and previously owned sedans, trucks, and SUV postings, offered in following model types: Sedan, Midsize Cars. 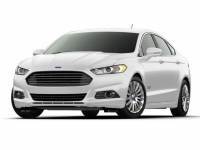 The Ford Fusion is offered in different year models to choose from 2006 to 2019, with prices starting as low as $1,895 to $1,143,013 and mileage available from 0 to 42,419. 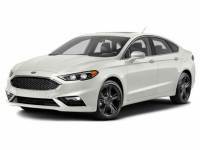 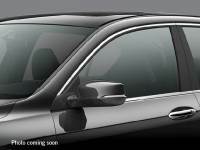 Ford Fusion in your location are available in various trim kinds to name a few most popular ones are: Titanium 4dr Sedan w/EcoBoost (2.0L 4cyl Turbo 6A), 1.6 TDCi Ambiente, S 4dr Sedan (2.5L 4cyl 6A), V6 SEL AWD, Hybrid, 3.0 V6 SEL, S, 2.3 I4 SE, SPORT, V6 SE 4WD. 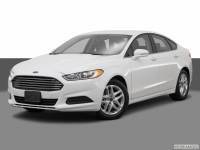 The transmissions available include:: 6-speed automatic, CVT, 6-speed shiftable automatic, Manual, 6-speed manual, Automatic. 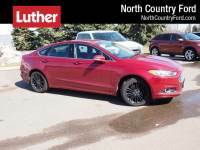 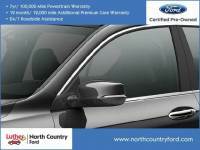 The closest dealership with major variety is called North Country Ford Lincoln, stock of 467 used Ford Fusion's in stock.